It’s the little things on Planet Earth that are often the most bizarre. These colourful caterpillars remind us how wonderfully strange nature is. What is even more remarkable is that this collection of odd caterpillars weren’t found in the depths of some isolated jungle but were collected from the parks, gardens and woodlands of the Eastern States of the USA. They might look cute but if you stumble upon one …don’t touch it, as some are very toxic. 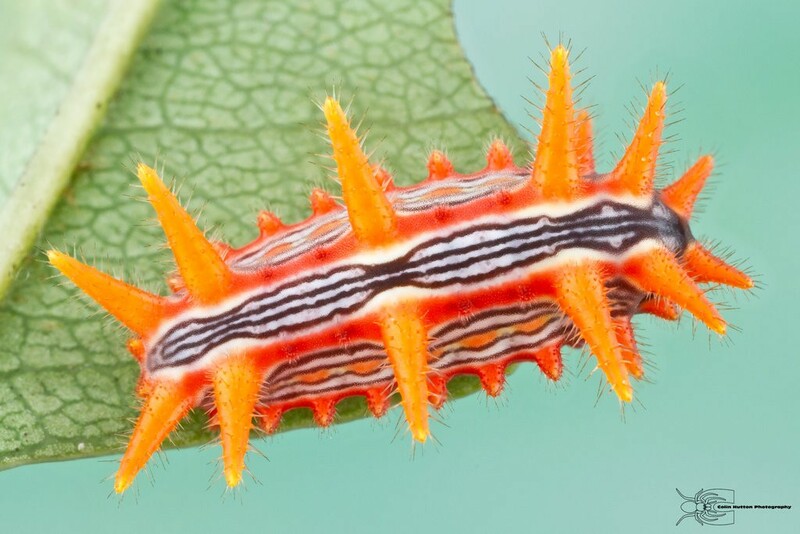 Such as the Saddleback Slug Caterpillar (Acharia stimulea) which has venomous spines that can induce a nasty anaphylactic shock in humans. The crazy looking Monkey Slug Caterpillar (Phobetron pithecium) delivers a sting as powerful as a bee. 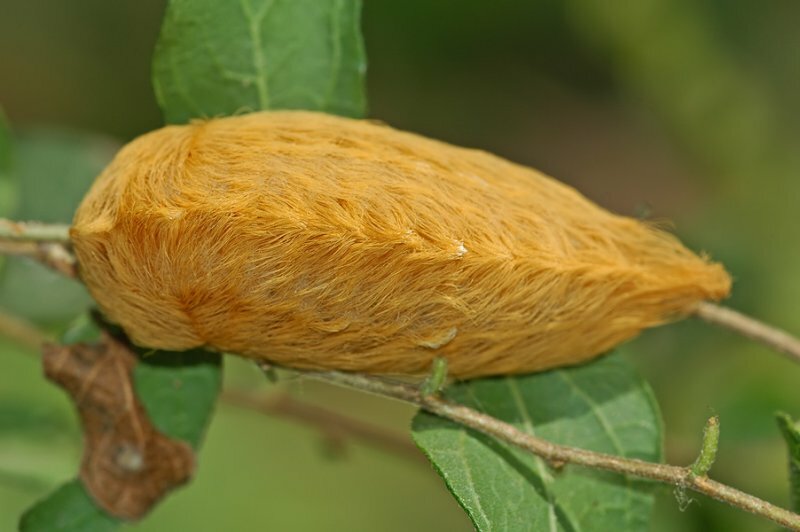 And the Arizona Flannel Caterpillar (Megalopyge biasses), also known as the Donald Trump caterpillar, which can deliver a very powerful excruciating stings of any North American caterpillar.